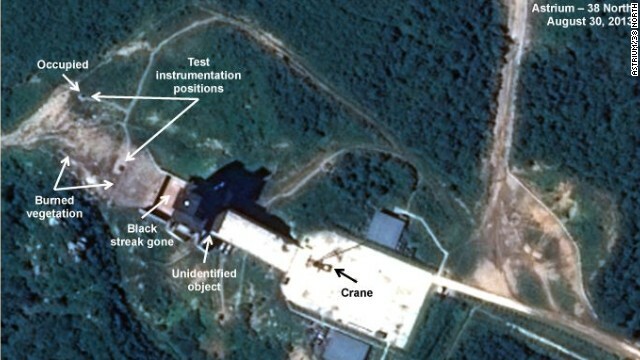 North Korea more than likely tested a long-range rocket engine late last month, according to analysis of new satellite imagery over the site. In the photos released by 38 North, a blog run by the School of Advanced International Studies at Johns Hopkins University, indicators of a probable test are seen through the presence of a probable rocket stage, propellant tanks, as well as the appearance of burned vegetation around the launch stand. The photos were taken between August 25 and 30. "These are not in and of themselves indicators that there is going to be a rocket test six months from now," Joel Wit, a former North Korea specialist at the State Department who is now with 38 North, told CNN about the photos. 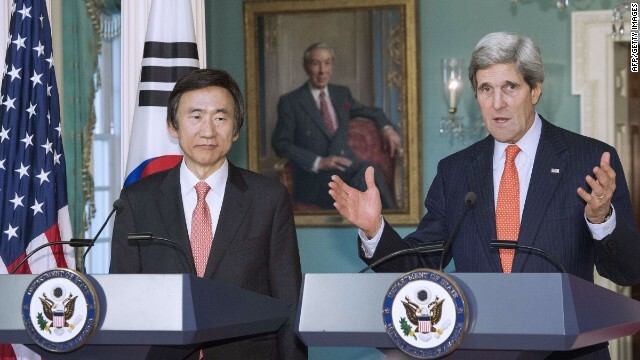 The United States is hopeful that a visit to Pyongyang aimed at securing the release of imprisoned American Kenneth Bae will be "straightforward," but a U.S. official speaking on background because of the diplomatic sensitivity of the issue tells CNN there are "no guarantees." Ambassador Robert King, who's President Obama's special envoy for North Korean human rights issues, will join a small delegation flying to Pyongyang on a U.S. military jet Friday. They are expected to spend 24 hours on the ground, meeting with North Korean officials. 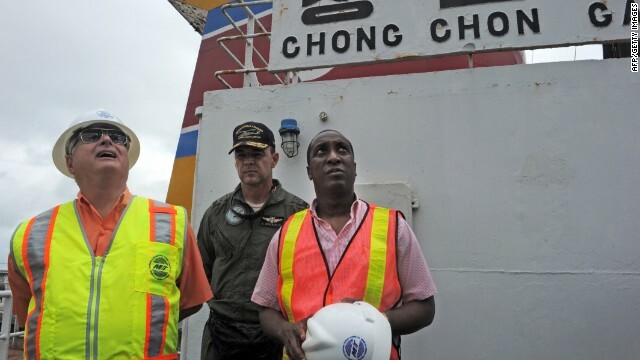 "The sole purpose of the trip is to secure Bae's release," the official says. "Our expectation is that now is the time to move forward and resolve this, to release this American." 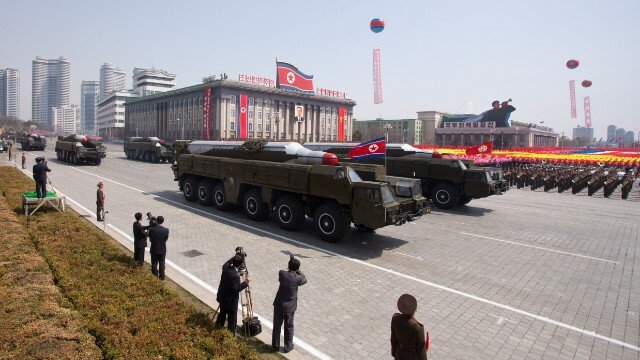 North Korea may be increasing its ability to enrich uranium at its Yongbyon nuclear complex, according to an analysis of recent satellite imagery. 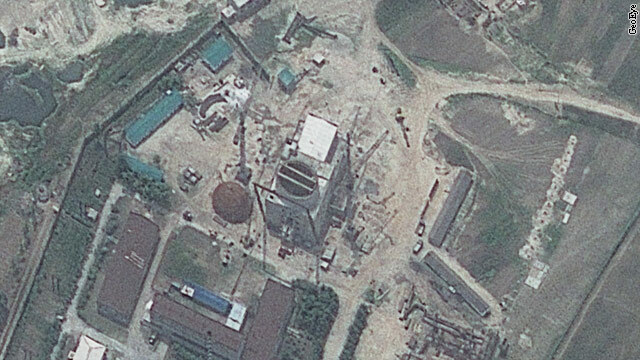 The Institute for Science and International Security report concluded that North Korea appears to have greatly expanded a building in the fuel fabrication complex that is used for gas centrifuges in the uranium enrichment process at the reactor facility. The development amounts to a doubling in size of the complex from its original construction. Construction on the building expansion appears to have preceded an announcement by the North Korean government earlier this year that it planned on restart all the nuclear facilities at the previously mothballed site. 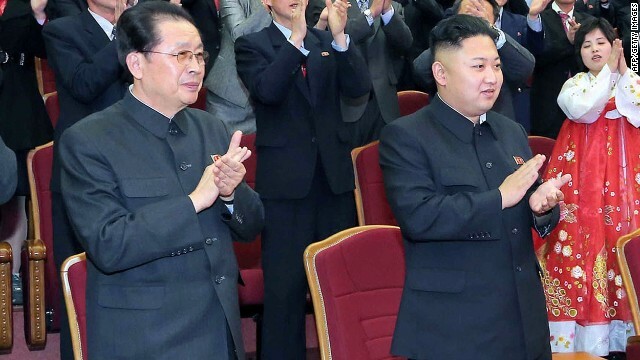 Pyongyang, North Korea (CNN) - The new leader of this isolated country has inaugurated a new veterans' cemetery, on the first of what are expected to be several days of elaborate ceremonies celebrating the 60th anniversary of the conclusion of the Korean War. 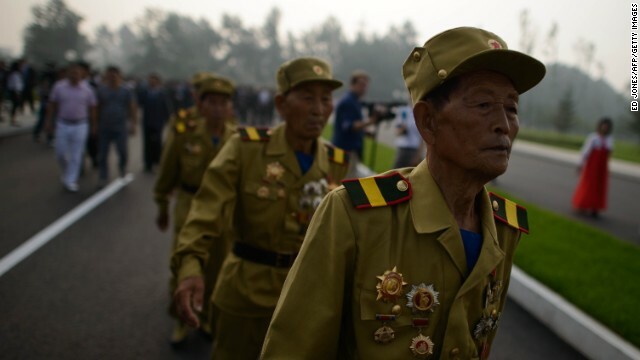 Several thousand North Koreans, some of them elderly veterans of the Korean conflict, cheered and applauded when Kim Jong Un arrived at the sprawling new cemetery accompanied by uniformed military commanders and civilian officials. Kim did not speak to the audience. Instead, he cut a ribbon at the entrance to the cemetery compound, which is flanked by enormous monuments and statues depicting fierce North Korean soldiers. He departed after making a brief tour of some of the gravestones. Then the crowd, which included men in baggy, dark suits and ties and women dressed in bright puffy gowns, walked with reverence past graves decorated with medals of heroism. Satellite imagery of the Tonghae launch site shows construction halt continues through May with grass growing in the foundation of the new assembly building. Did North Korea stop work on launch site? 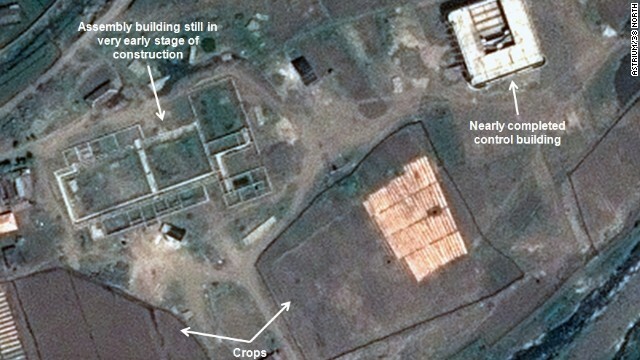 North Korea appears to have stopped work on a long-range missile launch site, according to newly released satellite imagery. The analysis by 38 North, a blog run by the School of Advanced International Studies at Johns Hopkins University, shows construction at the Tonghae launch site appears to have stopped eight months ago. But as with everything when it comes to the opaque workings of North Korea, the search for a definitive reason behind the stoppage remain elusive. "It's almost certain they are not going to stop developing long-range missiles. I don't think that's what is going on here," says Joel Wit, a former State Department official who manages the blog and studied the images. "We have to be very careful about trying to say what is going on, because the fact is we really don't know."